The official Twitter page for Terapeak and your source for e-commerce news, trends, analysis, and events. 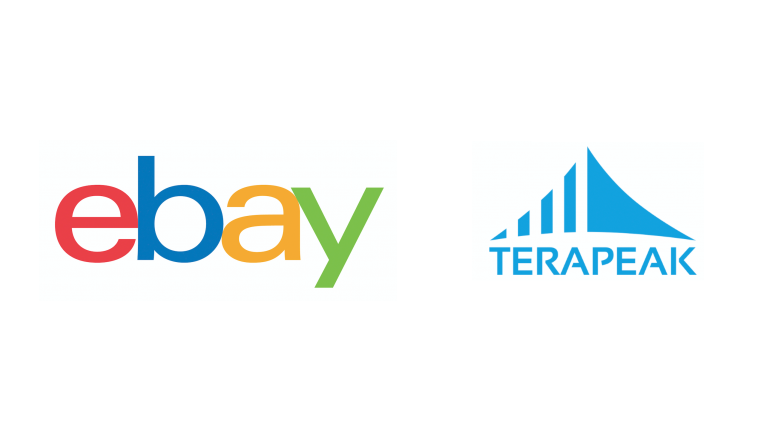 eBay has entered an agreement to acquire Toronto-based Terapeak, which is expected to close at the end of 2017. Social commerce is still in its infancy. Tutorial and supplier directory for online sellers in Canada. Sell from your site, eBay, or Amazon, with or without inventory! In e-commerce, the holiday season is now beginning in earnest. Though shoppers aren't quite flocking to make holiday purchases yet, the time to prepare for the seasonal rush is now if you're an online seller. Aron Hsiao, Marketing Communications Manager at Terapeak shares ten key tips to help small-to-medium sized sellers who fulfill their own orders to make the most of the coming holiday shopping season. Why Nudge.ai? Reach out to the decision makers at Terapeak with a personalized email - let them know that you found their recent news mention interesting. Nudge.ai’s relationship intelligence platform can help you find the right executive to reach out to at Terapeak, such as Chrissy Kaye, Director, Customer Retention, or Kevin North, President & CEO. Then get in touch and start a conversation. Executives can be difficult to reach, but every company has connectors who bring together people and ideas. At Terapeak, people like Kevin North, and Andrew Sukow are likely connectors. When Terapeak is mentioned in the news, Nudge.ai often sees topics like Search, and Product. If your conversation focuses on these topics, you’ll probably get Terapeak’s attention. When Terapeak is mentioned in the news, companies such as Etsy, Kijiji, An Ebay Company, and Paypal are often also mentioned. These companies can serve as customer examples. Employees who are often in the news are usually open to starting conversations or exploring ideas. Nudge.ai's sales AI saw Kevin North, Andrew Sukow, and Anthony Sukow from Terapeak recently mentioned in the news. Who in your network can introduce you to Terapeak? Nudge.ai finds the best pathway to reach contacts at this company.